Get in touch with us! 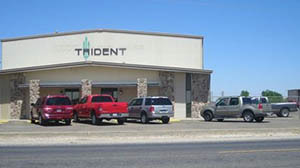 Whether you’re a prospective customer, existing customer, or interested in joining the Trident Team, please contact us. We would love to hear from you! How can we help? 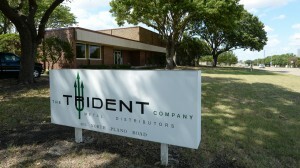 Please inquire on stock availability, pricing, or machining needs. 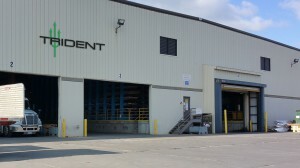 We look forward to servicing your Metal needs – Please complete our Credit Application. Tell us what you think so we continue to improve. We appreciate your feedback! 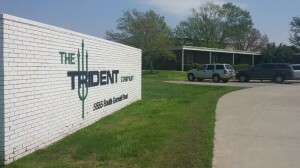 Interested in working at Trident Metals? Take the next step.